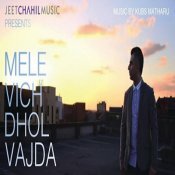 Jeet Chahil is back with his highly anticipated brand new single entitled “Mele Vich Dhol Vajda” featuring Kubs Matharu! 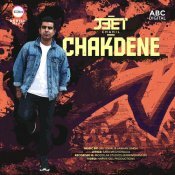 ARE YOU Jeet Chahil? Contact us to get a featured artist profile page.